Department of Translation and Language Sciences. GLiF Formal Linguistics Research Group. 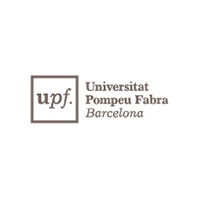 LSC Lab Research Unit and Centre d’Estudis UPF-Actua. 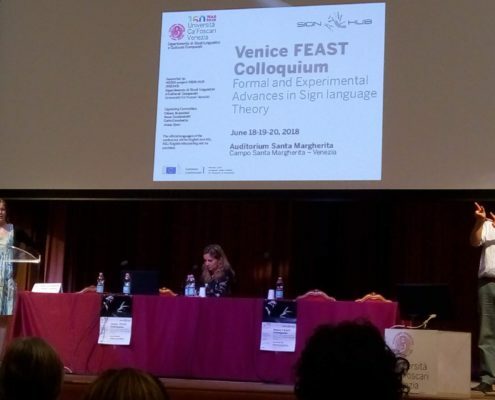 SIGN-HUB aims to provide the first comprehensive response to the societal and scientific challenge resulting from generalized neglect of the cultural and linguistic identity of signing Deaf communities in Europe. Sign languages and the cultural heritage of Deaf communities are largely unkown and subject to false preconceptions and prejudices. As a consequence, these Deaf communities still do not benefit from the rights accorded to linguistic minorities. 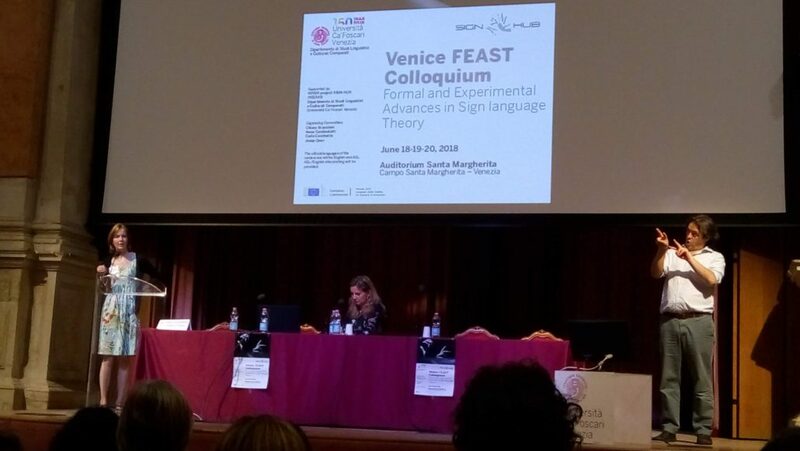 This research project aims at promoting the recognition of sign languages and contributing to a better understanding of their linguistic properties. 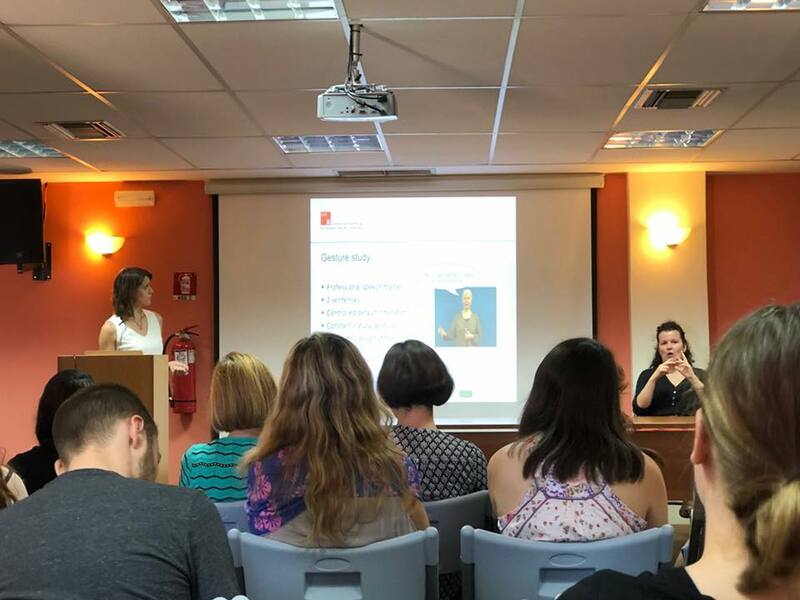 To this end, we are creating an innovative and inclusive resource hub for the linguistic, historical and cultural documentation of the Deaf communities’ heritage and for sign language assessment in clinical intervention. The digital platform will be open access and will have customized accessible interfaces. 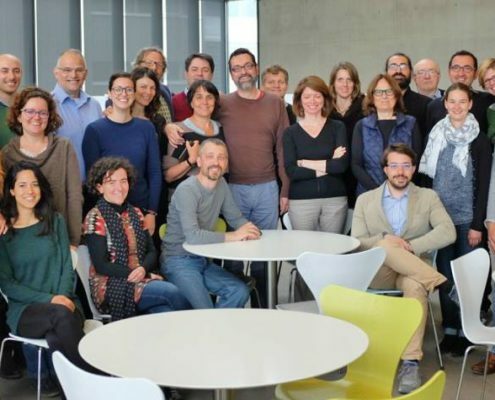 SIGN-HUB is a 4-year research project (2016-2020) funded by the European Commission within Horizon 2020 Reflective Society 2015, Research and Innovation actions. SIGN-HUB’s contribution to UN’s Goals to Transform Our World is mainly through Goal 11. 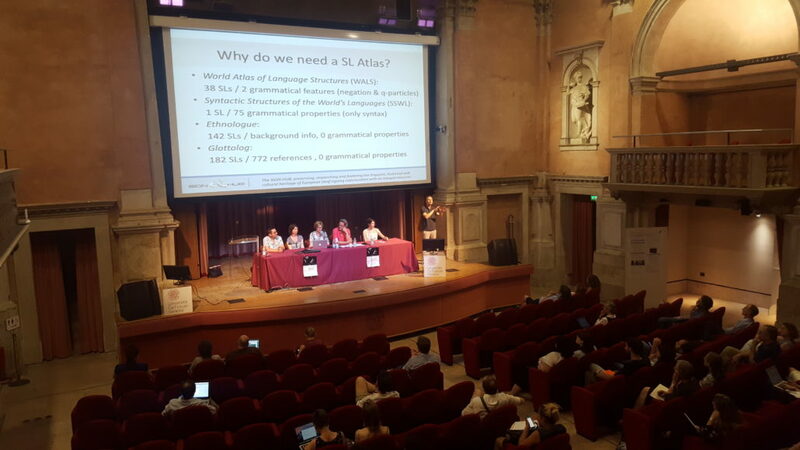 We want to contribute to promoting coexistence and to create inclusive and accessible environments for signers; we aim to preserve the cultural and linguistic heritage of Deaf signers; we pursue that stakeholders (policy makers, health and education professionals, leisure, etc.) know the deaf community and include it in their fields of intervention. 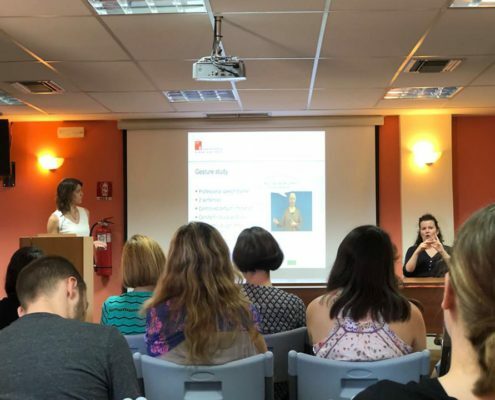 The project’s impact has been very satisfactory so far: SIGN-HUB has made its advances to society available through newsletters, social networks, the organization of conferences and summer schools, participation in meetings with stakeholders, etc. However, its impact will not end once the project is completed by 2020. Policy briefs for stakeholders will be published and the platform will continue online and open access in the coming years. 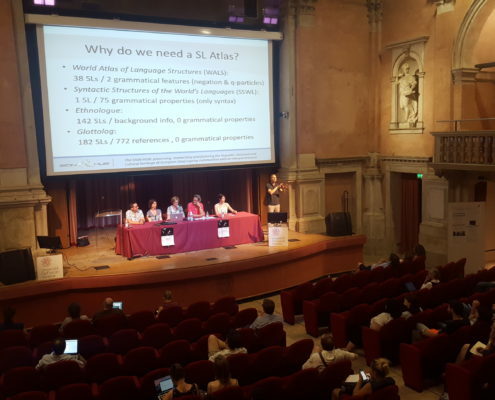 A scientific editorial board made up of members of the universities involved in SIGN-HUB will manage the platform after the end of the project.